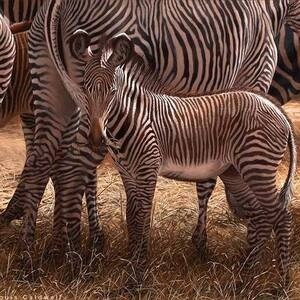 Wildlife Artist Robert Caldwell's show opens at Bella Arte Gallery for an exhibit of his original paintings & drawings that capture unique moments in nature. A simple portrait of a panda, a bird perched on the spout of a water pump and Robert's first painting in years of the elusive homo sapiens are just a few of the works that will be on exhibit and available for you to add to your collection! Robert will give an Art Talk Opening Night on his Tanzania Safari traveling to Tarangire, Ngorongoro Crater, & Serengeti National Parks. He will also be releasing three new limited-edition prints during the opening. We hope you can join us at Belle Arte Gallery 6-8 p.m.. Friday April, 12, follows gallery hours after opening night till May 4th closing.